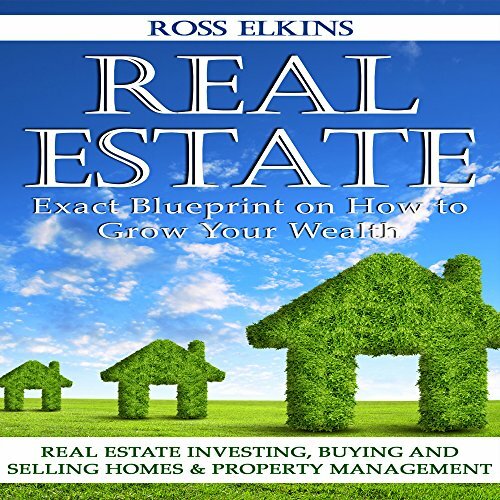 Showing results by author "Ross Elkins"
Should you invest in real estate? Which properties offer the greatest returns? Can you develop a real estate strategy that's right for you and your family? This book explains what it takes to be successful in this lucrative business. You'll learn which real estate strategies and specialties suit your business style, how to find the best real estate properties, and how to master the real estate investment market. Do you want to be an effective leader? Do you want to be an inspiration to people working under you? Do you have what it takes to manage them? Are you prepared? B y failing to prepare, you are preparing to fail! 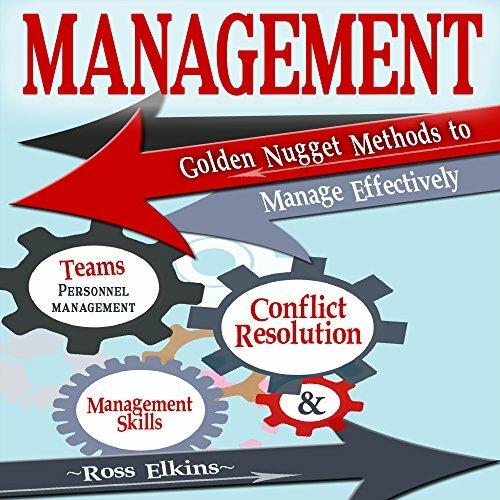 This book discusses important management skills that you need to identify and develop. It isn't an easy task but will be necessary to manage your team effectively. You will find proven management techniques that you can incorporate in your team and as a result, allow you to reach your goals. Have you ever wished you had the sales skills you need to grow your business? 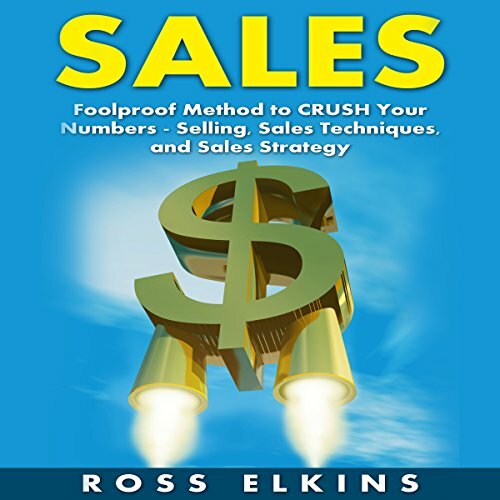 This book explains the importance of employing sales techniques for higher sales, faster sales, and meeting your monthly goals. You'll learn how to satisfy your customers to expand your business, increase your market share, and gain a competitive advantage. You'll even find out how to apply the 80/20 analysis, and how it benefits you. Tips and good ideas to increase sales. 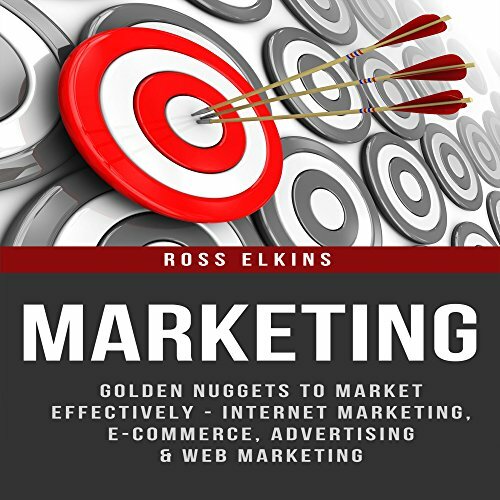 The goal of this book is to help you expand your business and increase financial growth! If you are intimidated to market your products and services, now is the time to let that fear go. You have this book to help you achieve your goals and fulfill your dreams! Annoying mechanical voice. Worthless information. 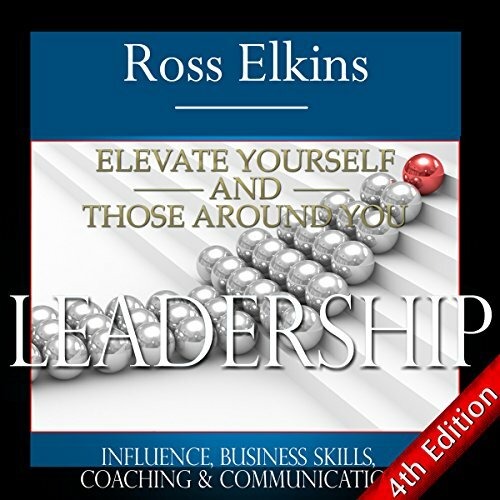 Leadership: Elevate Yourself and Those Around You - Influence, Business Skills, Coaching, & Communication will help both aspiring and seasoned leaders prepare for the most challenging and noble task. By implementing the strategies taught, you will definitely maximize your potential as a leader by gaining the respect and trust of those around you. You will become more approachable and easy to work with. 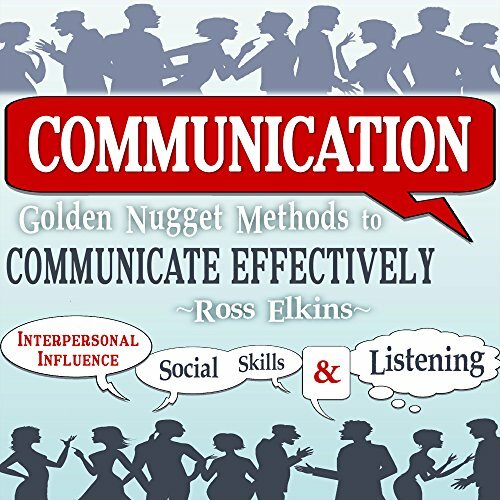 Your communication skills will become top-notch; people will find you irresistible, which will open the way for meaningful conversations at work. 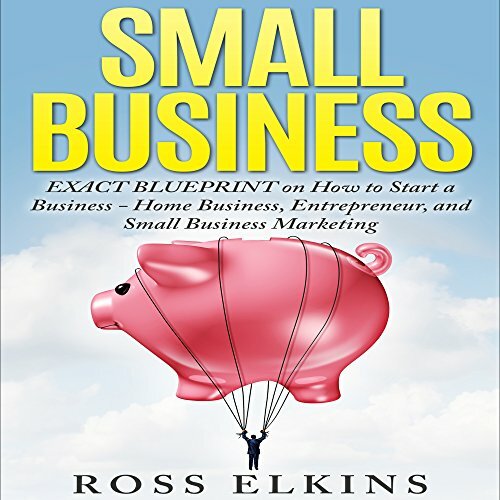 With this audiobook, you'll learn to understand small businesses, including work-from-home businesses!